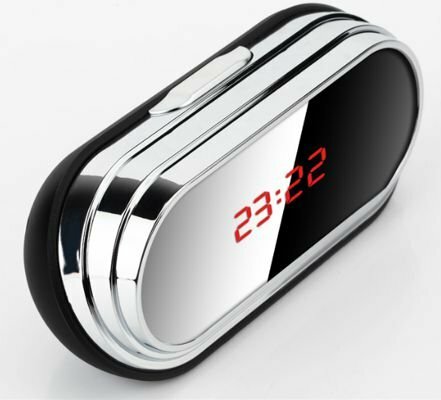 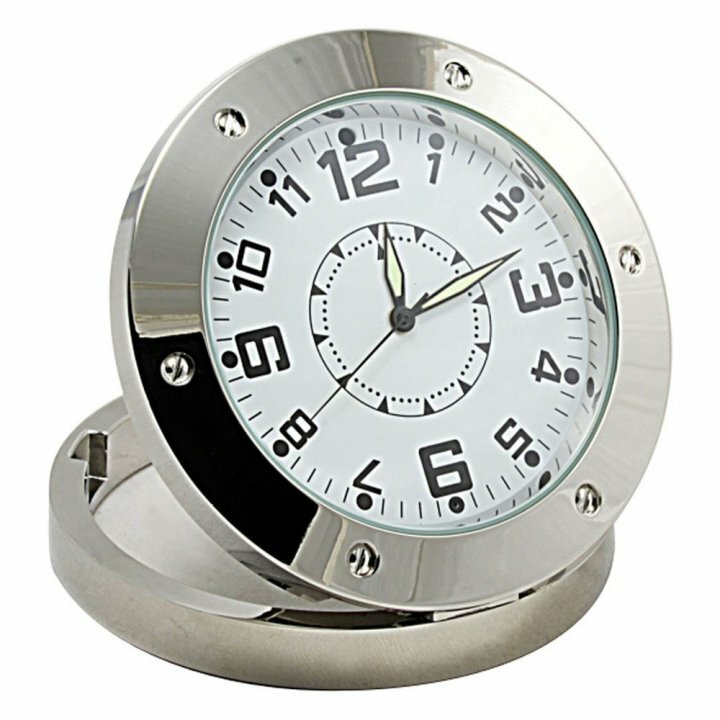 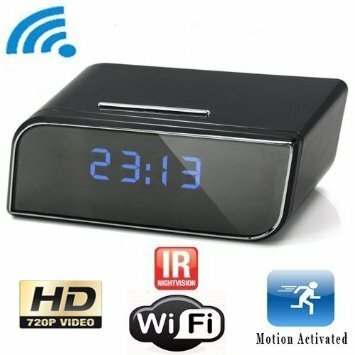 Elegant Alarm Clock with hidden camera - these digital alarm clock camera records video with sound in Full HD 1080p resolution. 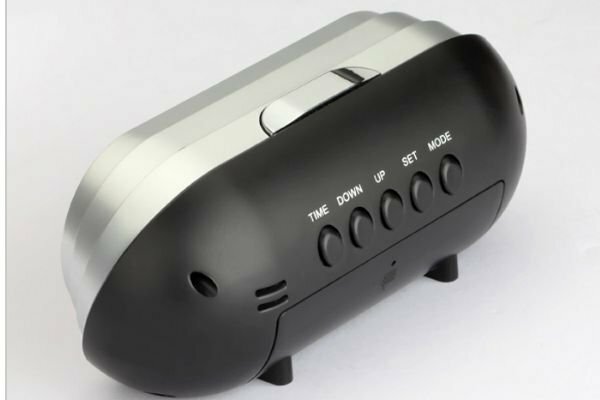 Functions: time, date, alarm clock with snooze function (1-60min. 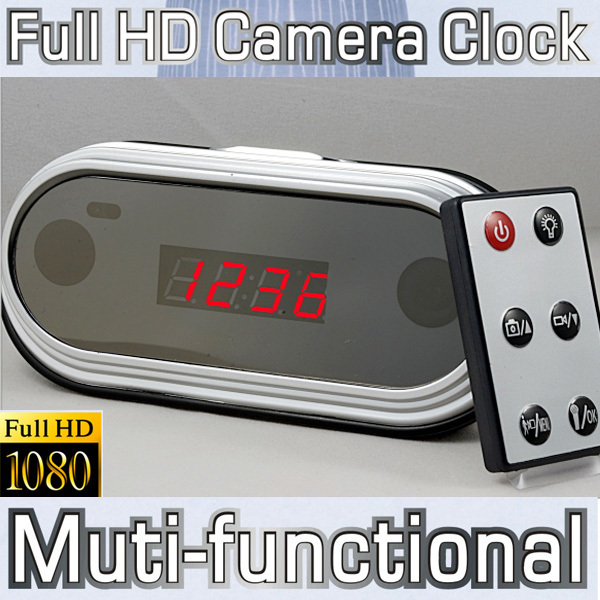 ), Alarm, thermometer, camera, voice recorder, camera (5M pixel), motion detection. 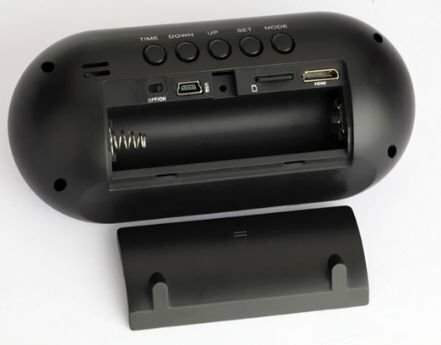 Camera is powered by a high-capacity rechargeable battery with a capacity of up to 2400 mA for long time recording (up to several hours). 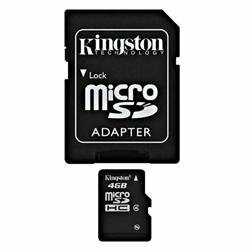 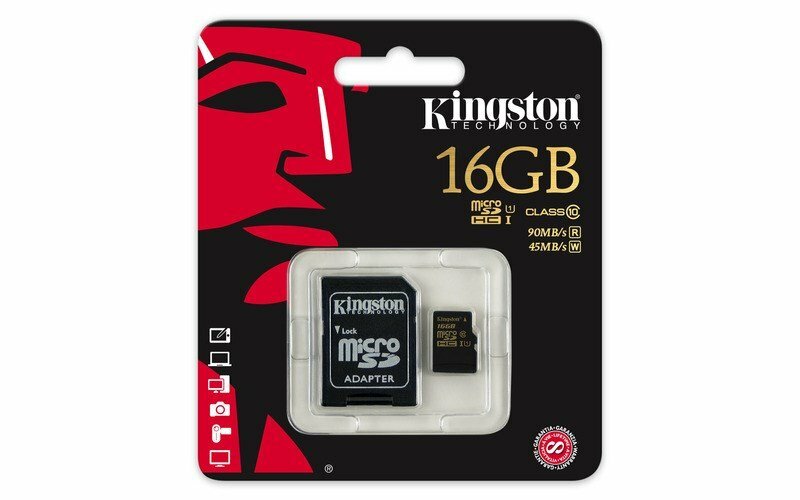 Record is stored on a micro SD card support up to 32 gigabytes. 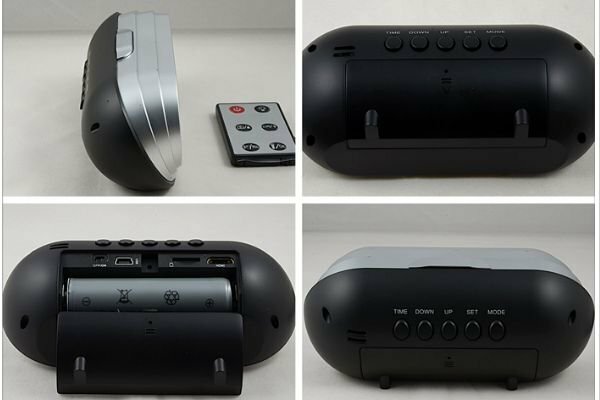 You can use it through remote control.